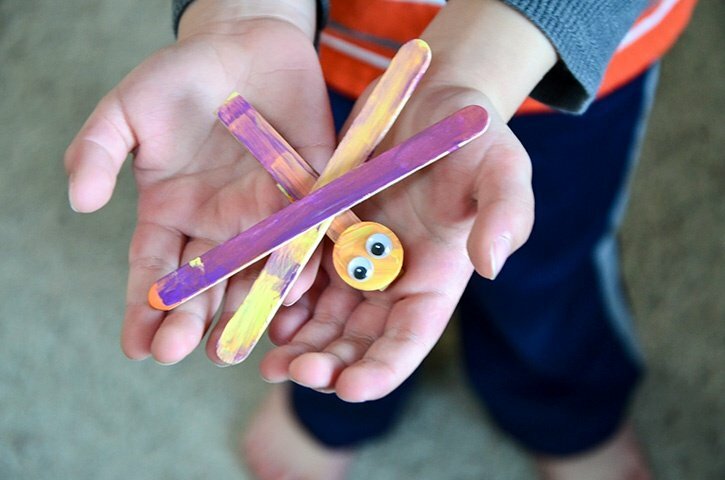 I am always looking for some fun crafts for my kids, especially in the summer. 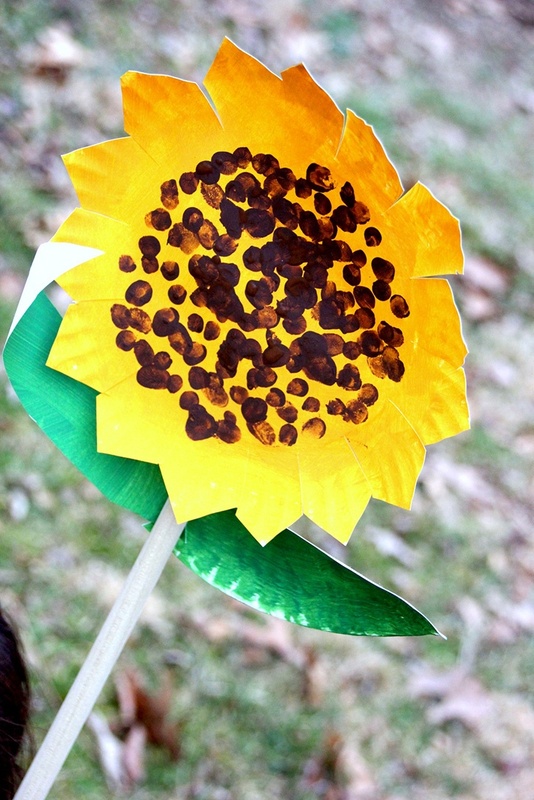 What better way to celebrate summer than to make your own life-size sunflower! 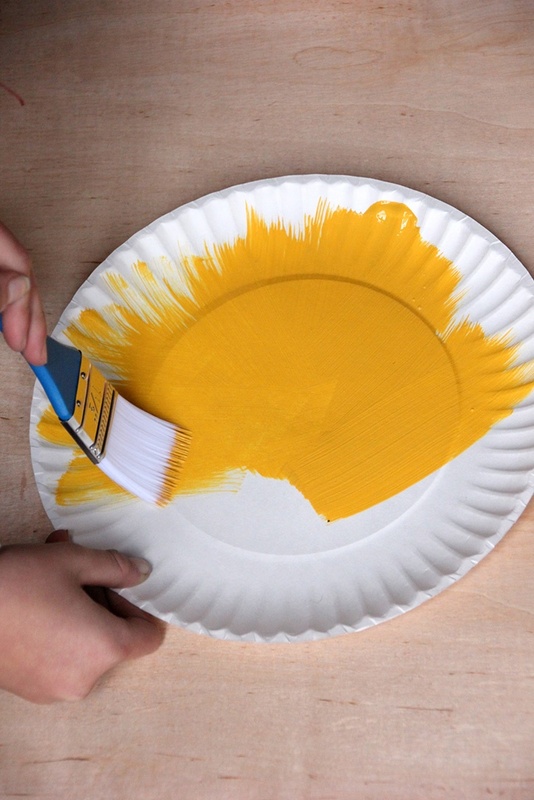 Start by having your kiddos paint a paper plate yellow. Let it dry and paint another paper plate green. 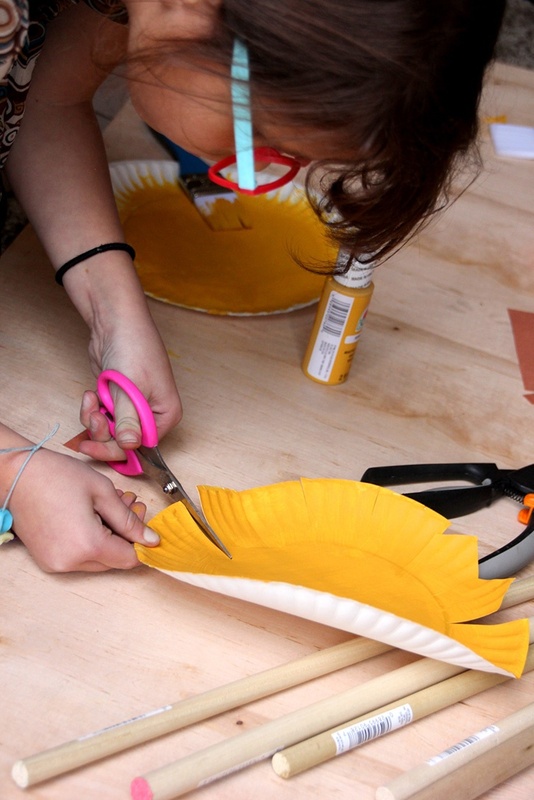 After they have dried, cut around the outside of the yellow plate to create your sunflower petals. 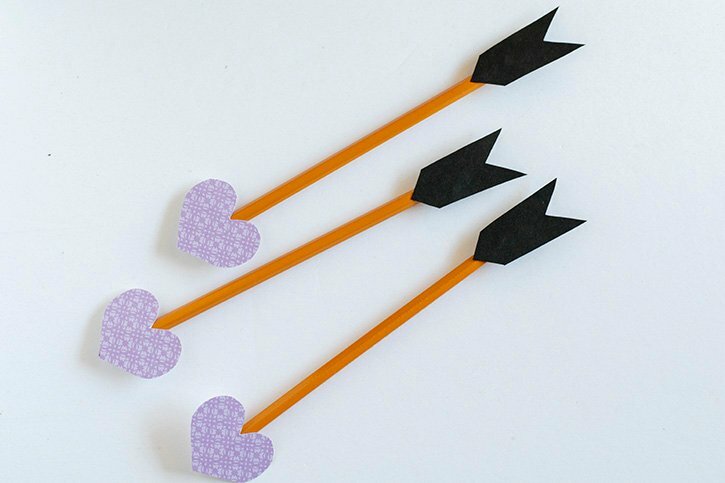 We even cut tips on each of them to shape them better. 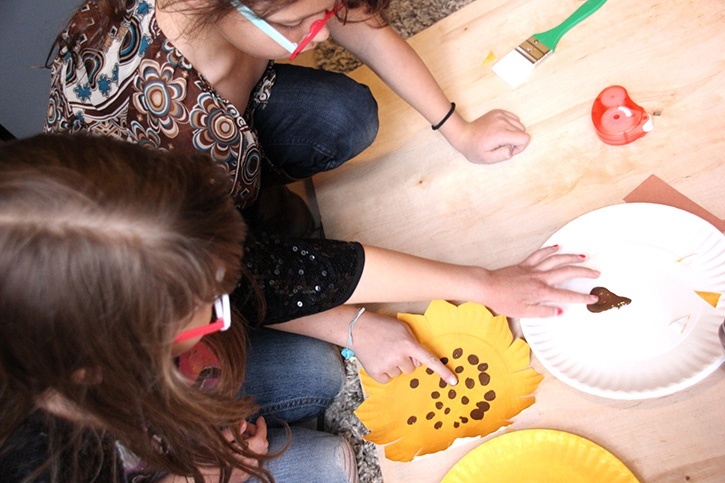 Next, have the kids make the sunflower's seeds by using their fingerprints, dipped in brown paint. Have them dot a few fingerprints into the centers of their yellow plates. 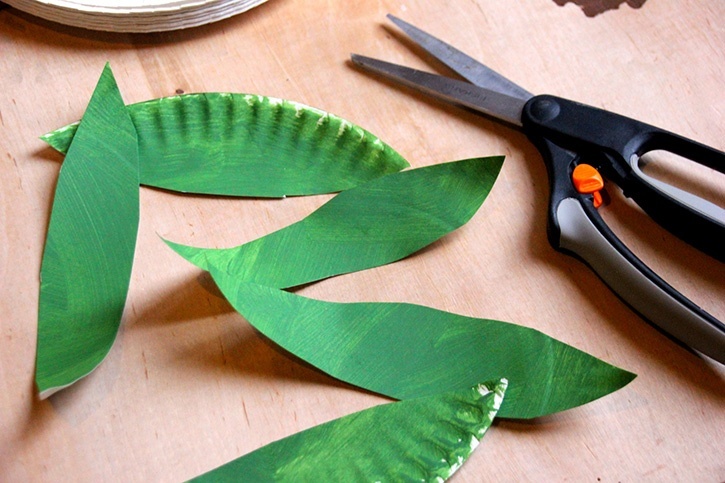 Cut your green painted plates into leaf-shaped pieces. 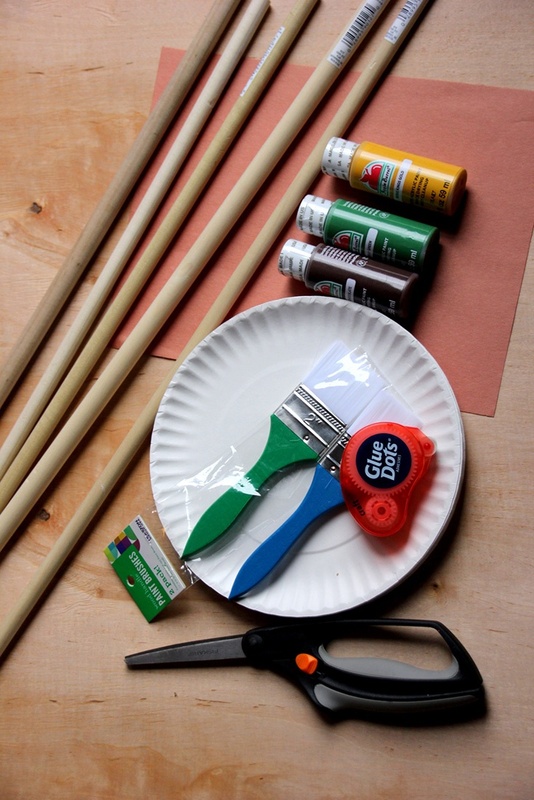 Using your Craft Dots, adhere your sunflowers and leaves to your wooden dowel. 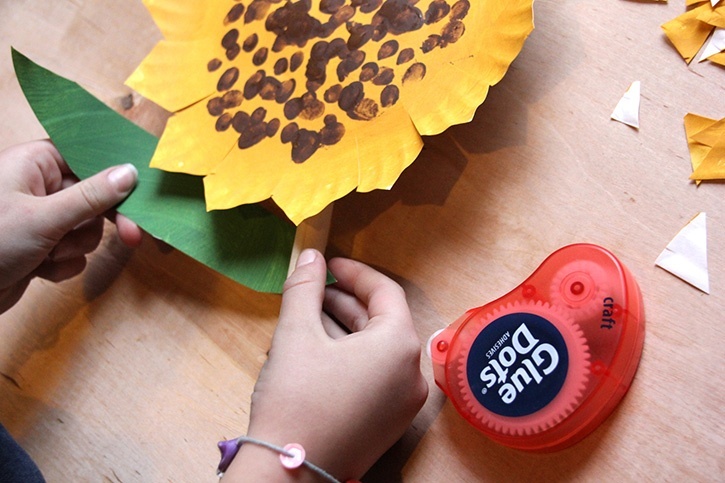 Go "plant" them in the yard, or place them in a vase inside for some summer fun. 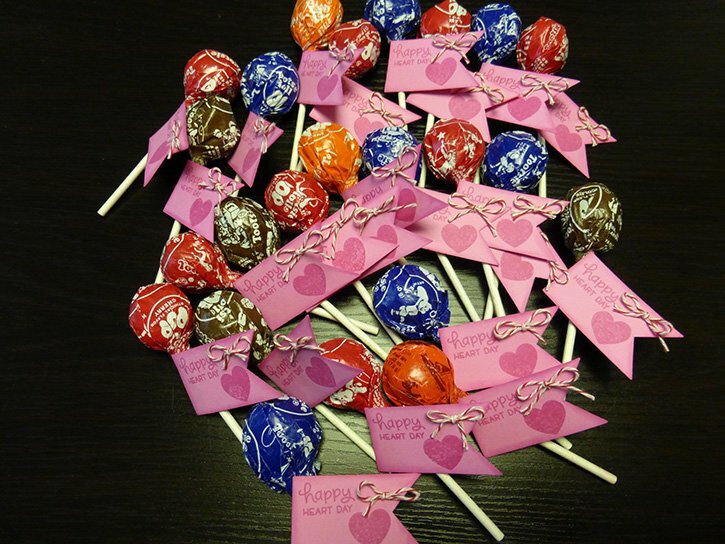 My girls really enjoyed making these and wanted to make a whole garden of them and place them in the ground outside. 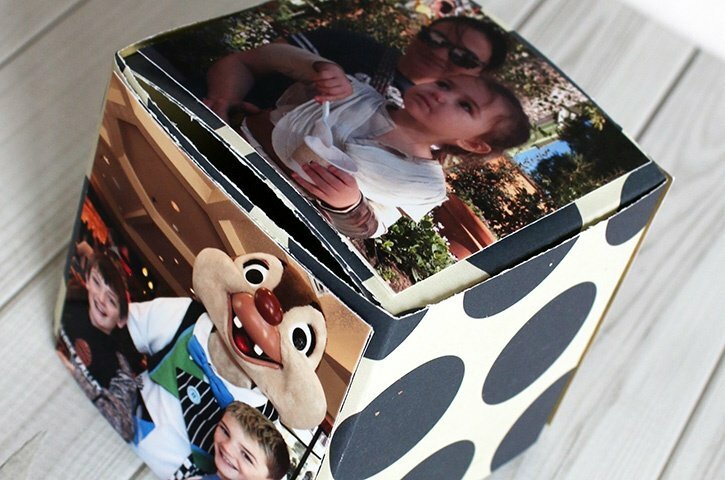 I am thinking that would be the perfect summer day picture backdrop as well! Have fun!